The GP said there was no more that could be done for me (I know that not to be true) so we asked for progress on getting an obstetric referral in the hope of seeing someone that knows about these things. The GP explained that it would have taken a few days for her letter to be dictated and sent (how embarrassingly stone age) then maybe I’d see them within the month. I thought I might cry at this point. I explained how frustrating this was, how long I had felt ill for, how we could have started this process two months ago if anyone had listened to me. The husband reiterated the impact that living with this was having on me, and the GP said she would send a follow-up email to the obstetrician to speed things along. The GP then asked about my mood. I told the GP I’d had a counselling induction. She had me fill in the mood questionnaire again, which showed no change. To be honest I do feel quite a bit better in myself, the ‘no change’ is a function of the questions asked. The GP asked again if I’d consider antidepressants and I said no again. I really don’t think it is a good idea to start taking antidepressants during pregnancy, I’m not keen on the amount of stuff I’m taking already. 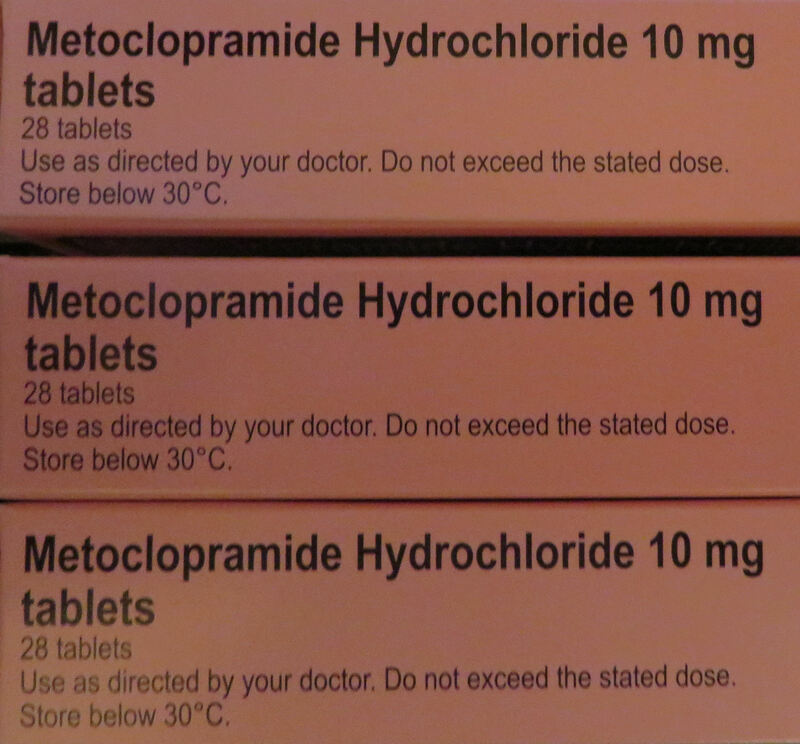 I said (more eloquently this time) that I didn’t agree with taking antidepressants for moderate depression particularly as I had responded so well to counselling before. The GP seems a bit fixated on the depression now, I don’t think she can see that if she did something to help the nausea or to make me feel taken seriously she would be doing a lot to alleviate the depression. Antenatal depression is a misleading term I think. I am not depressed about being pregnant. I have had an illness which has left me incapacitated for three months – unable to work, exercise, socialise, look after myself. Feeling worse than I have ever felt before, for longer than I have ever felt ill before. It has taken away every single thing that I enjoy and left me with no coping mechanisms. It is normal to feel depressed in these circumstances. If I didn’t have these circumstances I wouldn’t feel depressed. I’ll be honest, I personally blame NHS Lothian for the depression. I feel that the depression element could and should have been avoided via a bit of person-centred care. I continue to feel extremely angry and frustrated. I’m trying not to think about it or it just winds me up.